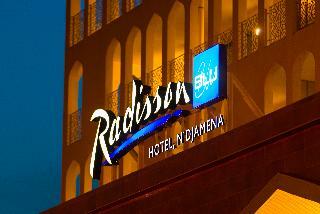 Find huge deals in Chad that you may book now & pay later! Best prices for in Chad. A dream vacation for you and your family, guaranteed by our travel consultants. For members-only deals, we recommend using the new filter for deals in Chad. 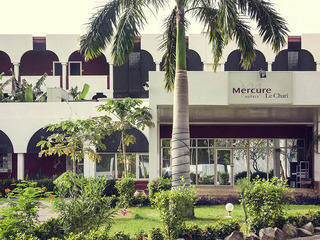 The Mercure N'djamÃ©na le Chari enjoys a serene and peaceful location in the heart of a beautiful residential neighborhood. Surrounded by ministries and embassies, the Mercure N'djamÃ©na le Chari is only 5 minutes by car from the city center and the Hassan Djammous international airport. The hotel has a bar, two restaurants, an outdoor pool and a private car park, all located within the hotel grounds. 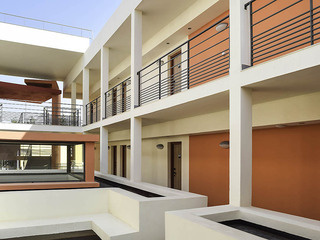 This newly built hotel has great security and you can enjoy access to the Novotel facilities at the complex: swimming pool, restaurants, bar, car park, laundry facilities, etc. 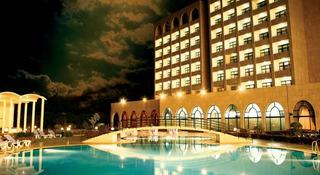 Stay on the green banks of the River Chari at the 4-star Novotel N'Djamena La Tchadienne hotel. Take a moment to relax by the pool or on the sun terrace. Work up a sweat on the tennis court or jogging track while your children have fun in our outdoor play area. We have two fully equipped rooms that you can use for your business meetings. 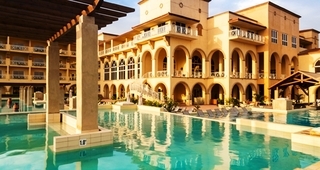 Discover the charms of Chad at Novotel.